The port of Souda is located in the homonymous bay and is the main port of Chania. It is at about six kilometers from the city center, connected by frequent itineraries of public and intercity buses. Also, located at a short distance is the airport of Chania. Taxis also make this route, which costs about 15 Euros. The route varies in duration, depending on the type of ship. Apart from the ferry boats, the port of Souda is an important port of call on the cruise ships’ tours of the Mediterranean. The port of Souda serves also commercial purposes, while here is handled a large volume of the agricultural production of the prefecture, in olive oil and vegetables. It is considered one of the most important ports in the Eastern Mediterranean, since, because of Crete’s location, it is situated on the route of ships traveling through the Suez Canal to the western Mediterranean and the Atlantic. At the north end of the port of Souda lies also the Naval Base and the facilities of the U.S. Navy, in front of which the sailing of ships is prohibited. 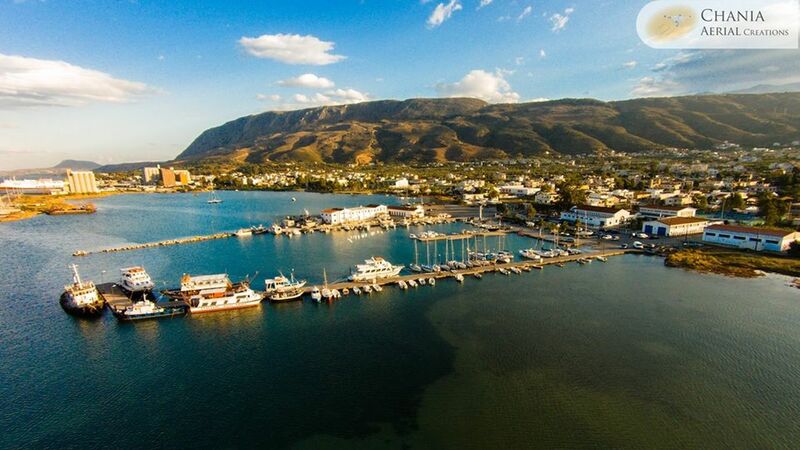 Port of Souda is one of the safest harbors in the Mediterranean, it provides all the necessary facilities and services, while there you will also find a fueling station for yachts, boats and sailboats.